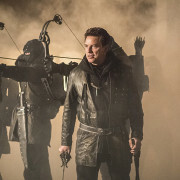 John Barrowman has an interesting new contract for the upcoming TV season. 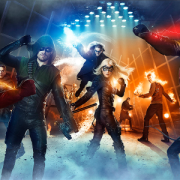 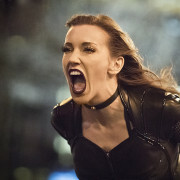 Characters from Arrow will be appearing on DC’s Legends of Tomorrow and The Flash. 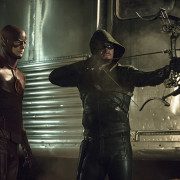 Stephen Amell talks about the upcoming Arrow and Flash crossover in a new interview. 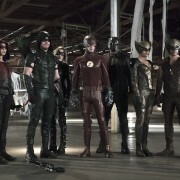 The CW has combined all of the Arrow and Flash heroes and villains into one picture. 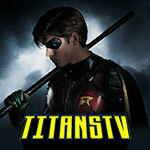 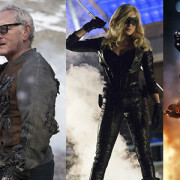 Arrow/Flash Spinoff: Did Victor Garber Reveal When It Will Premiere? 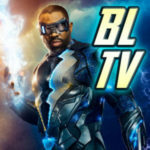 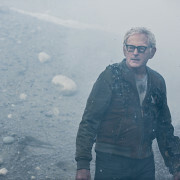 An interview with actor Victor Garber reveals when the Arrow/Flash spinoff series might premiere.